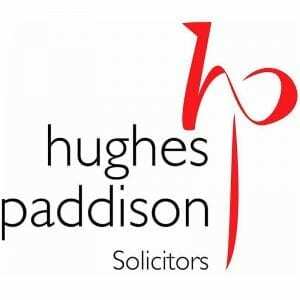 Hughes Paddison are a Cheltenham based personal and commercial law firm, providing a full range of legal services to both personal and business clients. The firm prides itself on their personal service and they have specialists that can help you with jargon free legal advice. Prestbury Marketing provide Hughes Paddison with Marketing Consultancy and support.